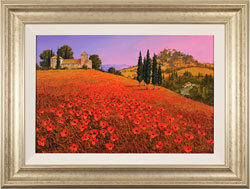 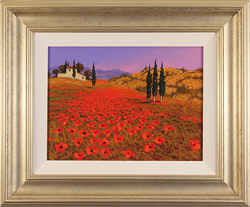 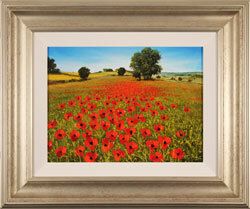 An artist of natural ability, Steve Thoms has developed his own style with great finesse. 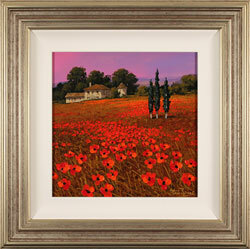 Using relatively simple subjects and ideas, Steve applies his unique style to create stunning oil paintings that encapsulate the true ambience of different countries in a dramatic way. Read the full Steve Thoms biography.